Stargate SG-1 Season 10 2006.08.18 Claire. Stargate SG-1 Stargate Other Characters 2006.07.13 Claire. 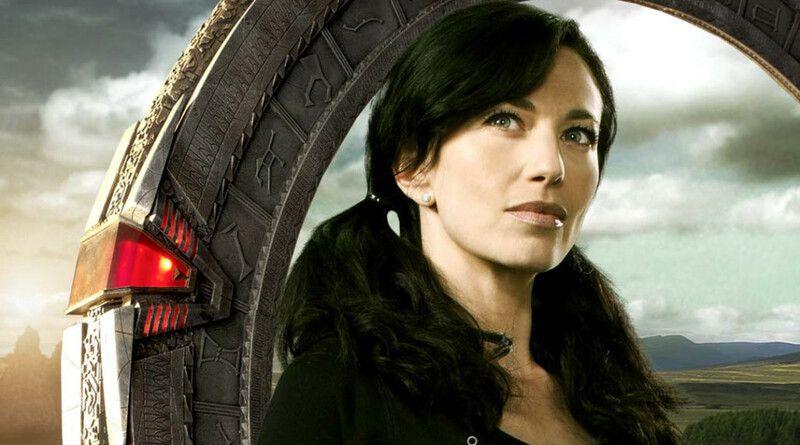 Stargate SG-1 Vala Mal Doran 2006.07.13 Claire. 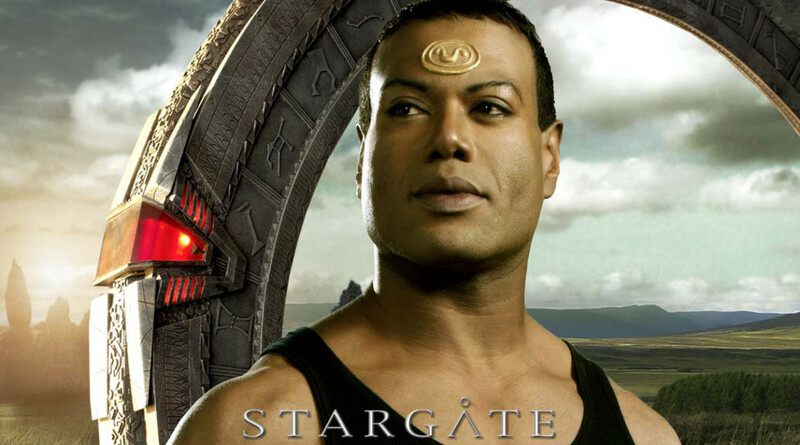 Stargate SG-1 Teal’c 2006.07.13 Claire. 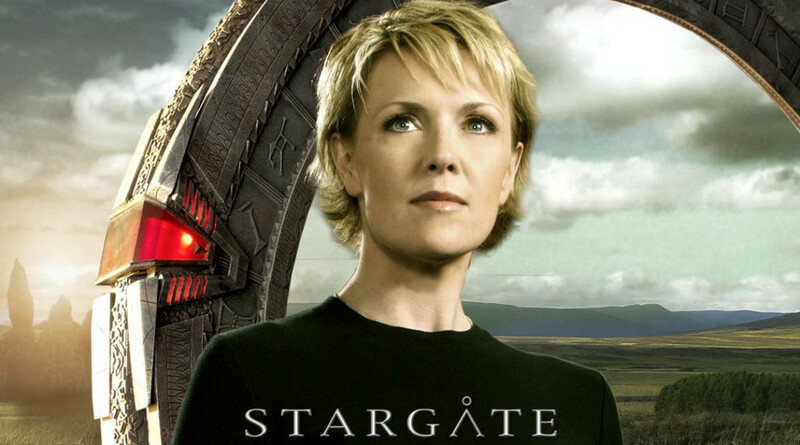 Stargate SG-1 Samantha Carter 2006.07.13 Claire. 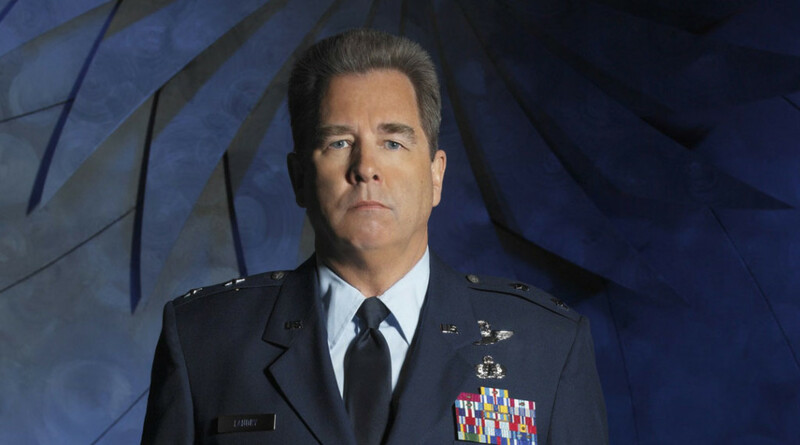 Stargate SG-1 Jack O’Neill 2006.07.13 Claire. 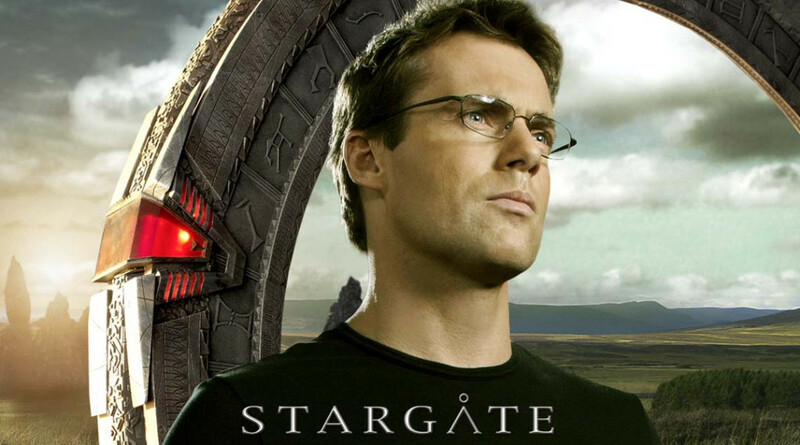 Stargate SG-1 Daniel Jackson 2006.07.13 Claire. 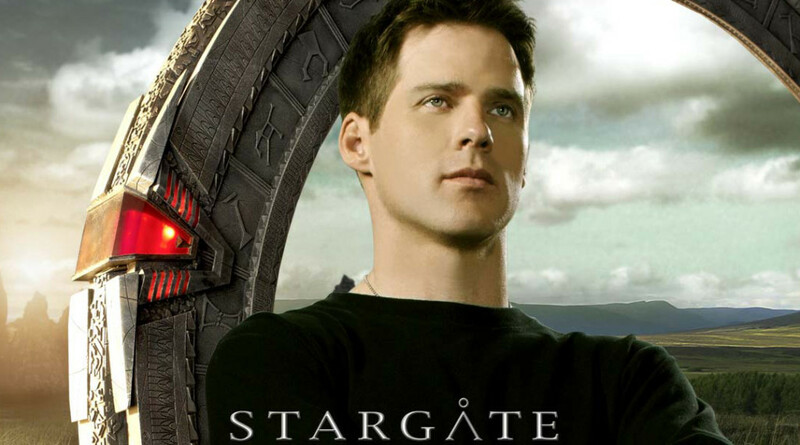 Stargate SG-1 Cameron Mitchell 2006.07.13 Claire.